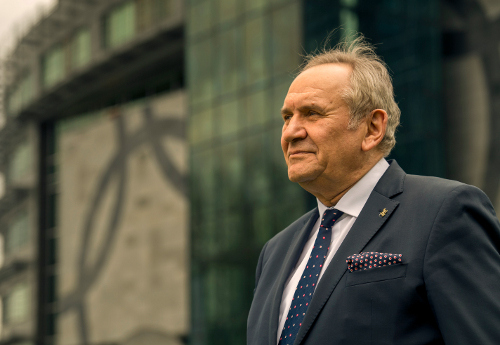 Andrzej Kraśnicki has been re-elected as President of the NOC of Poland. 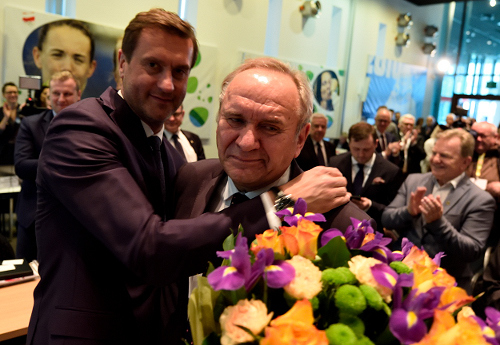 The election took place at the General Assembly held last Saturday, on April 22nd at the NOC headquarters in Warsaw. The delegates also elected 60 Members of the Polish Olympic Committee Board (including IOC Member Mrs Irena Szewińska) and the Audit Commission of five members.